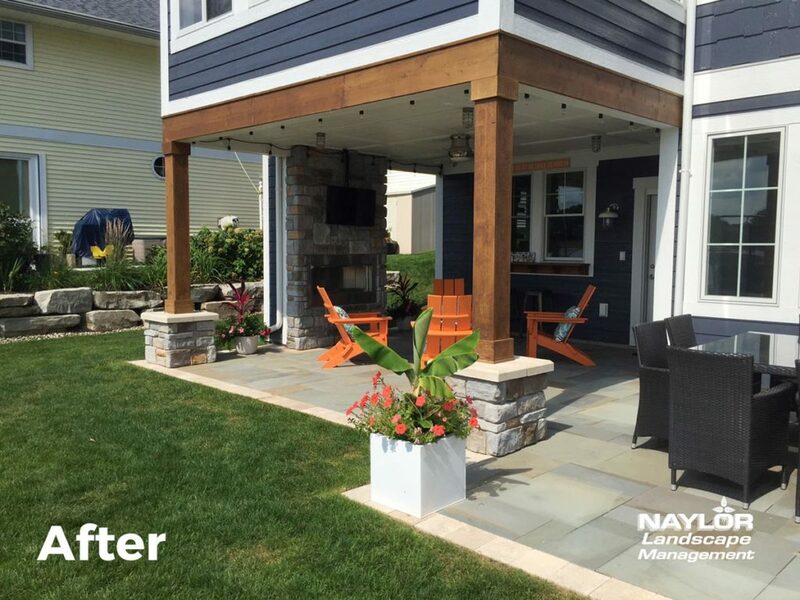 Naylor Landscape Management would love to hear about your landscaping project or ongoing landscape maintenance needs! We are very proud of our work and reputation, built up through over 30 years in business in Kalamazoo. 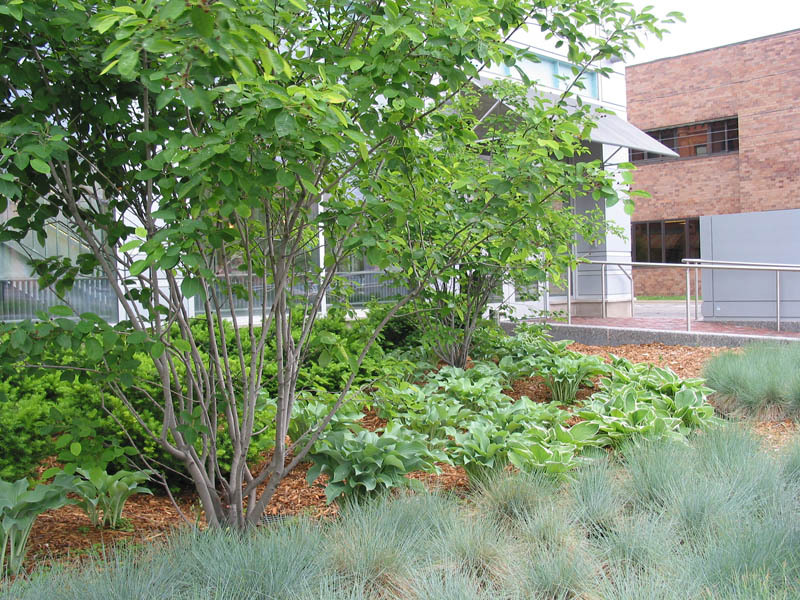 Our hard-working crew will ensure you have the best yard in the neighborhood or most beautiful landscaping of any commercial building. Please fill out the form to start the process of getting a quote for your project. We will get back to you as soon as possible, usually within 1 business day. We'll get right back to you! If you need immediate assistance, feel free to call 269.375.0084. Residential or commercial, we have you covered.